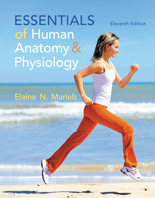 Now in its Eleventh Edition, the best-selling Essentials of Human Anatomy and Physiology continues to set the standard for A&P texts. With her hallmark clear and friendly writing style and meaningful analogies, Elaine Marieb emphasizes the relevance of anatomy & physiology to students’ lives and future careers. 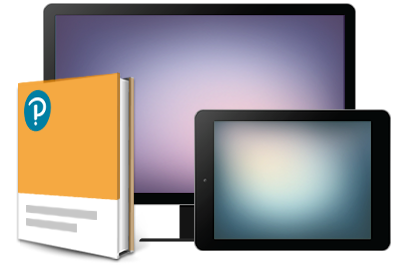 Now fully integrated with MasteringA&P®, the book continues to offer just the right balance of anatomy, physiology, and clinical coverage to make the content complete, but not overwhelming. New clinical photos in the Homeostatic Imbalance feature help students visualize diseases and disorders, and new integrated Concept Links help students make connections across topics and body systems. A new, more modern design makes the book more accessible than ever, and new specific references to MasteringA&P direct students to study tools and resources that reinforce their understanding of chapter concepts.